Memoirs, Mikhail Gorbachev, Doubleday, 1995. 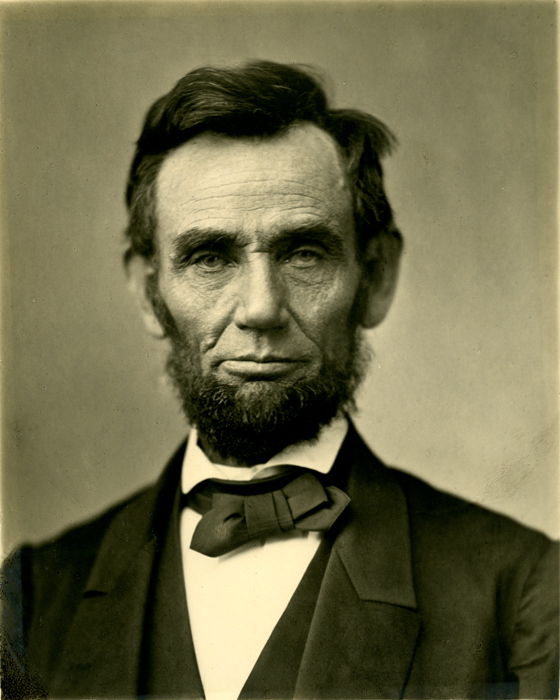 Abraham Lincoln’s former law partner Ward Lamon recalled that the President was disturbed by a dream he’d had a few weeks before his assassination. “My devotion to Mrs T retains something of that initial physical bowling-over, in fact she has replaced the Queen as my dream-girl, using this phrase in its more literal sense of the female who, more than any other, tends to recur in my dreams. 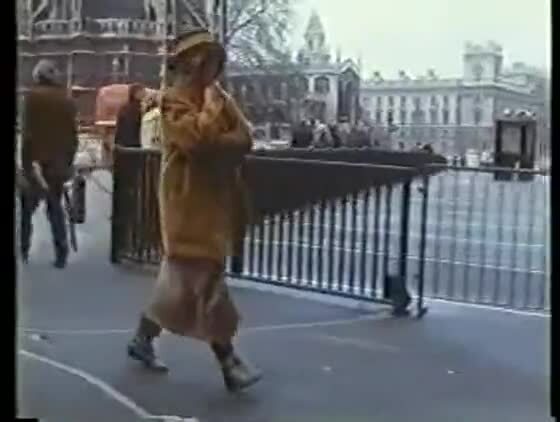 The last time she (Mrs T) and I met there it was in 10 Downing Street again, but a transfigured 10 Downing Street, in that mysterious way of dreams known to be that building without physically resembling the reality. She drew me apart, came close, came closer. This was going to be the big one. Kingsley Amis, Memoirs, Penguin Books, 1991. 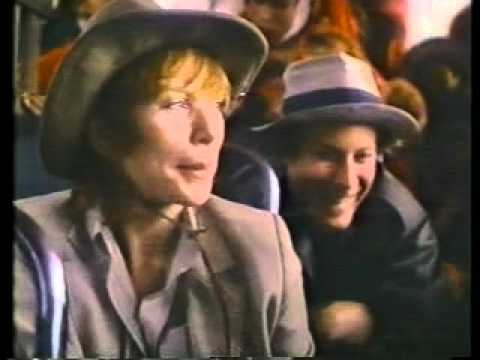 Shirley MacLaine outlined her New Age beliefs in 1983’s best-selling Out on a Limb. The actress, singer, dancer, and political activist explained how she had come to embrace concepts like reincarnation, trance channelling, and human contact with extraterrestrials from the Pleiades. 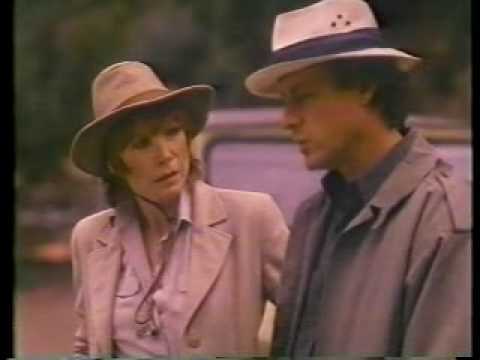 In 1987, MacLaine starred as herself in a five-hour ABC miniseries based on her book, which she co-produced and adapted for television with Colin Higgins. 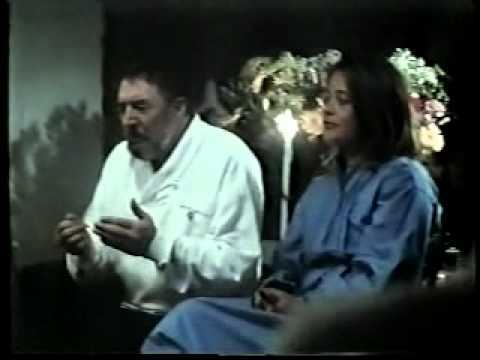 * A medium advised MacLaine that the deceased filmmaker Alfred Hitchcock had served as Out on a Limb’s paranormal script doctor. MacLaine shared this detail in 1987’s It’s All in the Playing, the book she wrote about the experience of writing, casting, and playing herself in the miniseries based on her autobiography. The self-reflexive genius of the projects is unmatched. Watching the film and then reading the book is like standing in between two mirrors, each one reflecting endlessly back onto the other. The American miniseries reached peak production in the 1980s, even as the arrival of cable shrank the audiences for NBC, ABC, and CBS. The number of viewers would still be unimaginable today: 43 million households watched The Thorn Birds in March of 1983. Thorn Birds producer Stan Margulies also co-produced Out on a Limb and Roots, which remains the third most-watched American television broadcast of all time. Ghosts and extraterrestrials had taken up residence in the popular imagination. E.T. 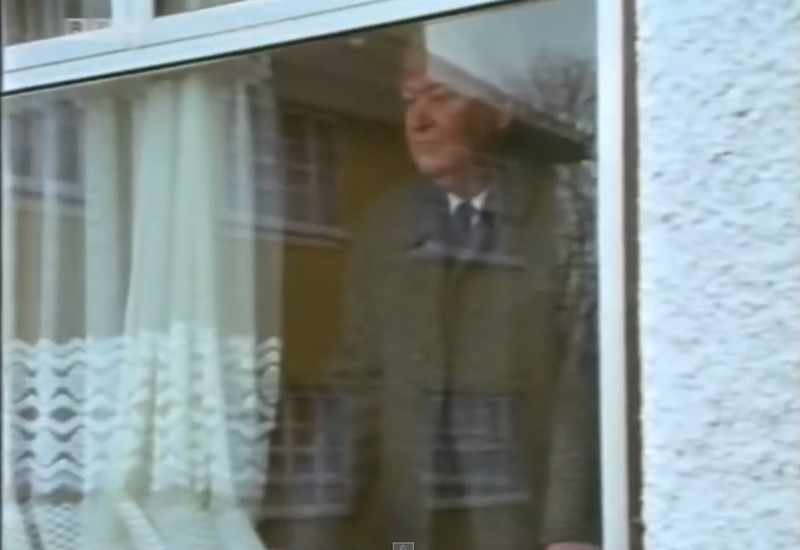 and Poltergeist followed Star Wars, The Exorcist, and Close Encounters of the Third Kind. “There is no Dana,” said Sigourney Weaver in Ghostbusters, “Only Zuul.” Increasingly, North Americans stopped praying to a scorekeeping, punishing, monotheistic God in favour of asking “The Universe”–a benevolent interstellar game show host who would happily grant everyone their deepest desires, if they’d only get out of their own way to allow it. MacLaine’s spiritual journey was prompted by an affair with a married politician and a sense of disquietude. She investigated reincarnation, visited trance channellers, and underwent an out-of-body experience while bathing in a spring in the Andes mountains. 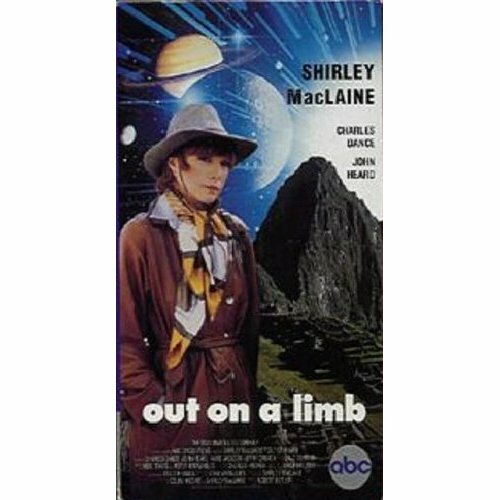 Out on the Limb was a relatively straightforward film: MacLaine falls in love, converses with friends and spiritual teachers, and travels to Peru to look for UFOS. “There’s not one car chase in the whole thing, no one gets killed,” Margulies told People magazine, “It deals with subjects that never get discussed.” To imagine any other actress of MacLaine’s stature standing on the beach with their arms extended screaming, “I am God!” is to realize the exceptional nature of Out on a Limb. The trance channellers Kevin Ryerson and Sture Johansson also appeared as themselves in the miniseries. MacLaine, her mediums, and their entities all recreated the encounters she had described in the book. The Swiss medium Sture Johansson channelled an ancient spiritual master named Ambres. “Sture said that Ambres knew his lines and the subjects he should address himself to,” MacLaine wrote in It’s All in the Playing. Los Angeles-based Kevin Ryerson channelled an Irish pickpocket named Tom McPherson and John of Zebedee (the author of the Book of Revelation, who speaks in an Old English accent). Ryerson said he’d studied the script while the entities scanned his subconscious so they could study their lines. MacLaine’s good friend Bella Abzug auditioned to play herself, a part which ultimately went to Anne Jackson. 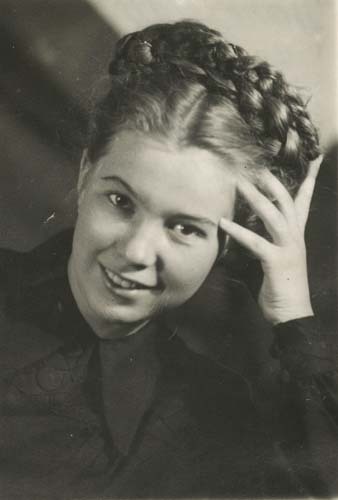 The women’s expository dialectics gave the screenplay its structure. Abzug’s bid for mayor of New York featured in Out on a Limb, when a Peruvian psychic warned MacLaine that her friend would lose to dark-horse candidate Ed Koch (“the bald man with long fingers”). Bella remained a sceptic in the books and the miniseries, a surrogate for doubtful readers and viewers (even if she always wanted to know whether the entities predicted a win). The identities of Out on a Limb‘s remaining characters were hidden. “David Manning” (John Heard) was a composite of MacLaine’s various spiritual teachers and guides. The pseudonymous politician “Gerry Stamford” (Charles Dance) was described as a British Labour MP. In the ensuing decades, MacLaine wrote about her affairs with three politicians: Prime Ministers Pierre Trudeau (Canada), Olof Palme (Sweden), and Andrew Peacock, the Australian Minister of Foreign Affairs. Gerry Stamford was likely a composite character representing Peacock (who vacationed with MacLaine in exotic locations) and Palme (a committed democratic socialist). Admitting adultery with one married politician was a considerable risk of the audience’s goodwill in 1983. Gary Hart dropped out of 1984’s presidential race when his extramarital relationship was exposed, while Bill Clinton was elected after similar revelations eight years later. By 2011’s I’m Over All That: And Other Confessions, MacLaine admitted that she would sometimes leave Palme to rendezvous with Peacock. 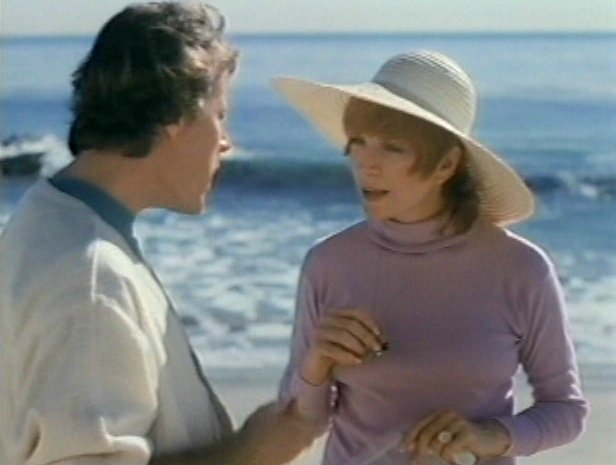 “The role he played in my book, and now on film, was a testament to the timelessness of our relationship,” MacLaine wrote of Gerry Stamford in It’s All in the Playing. 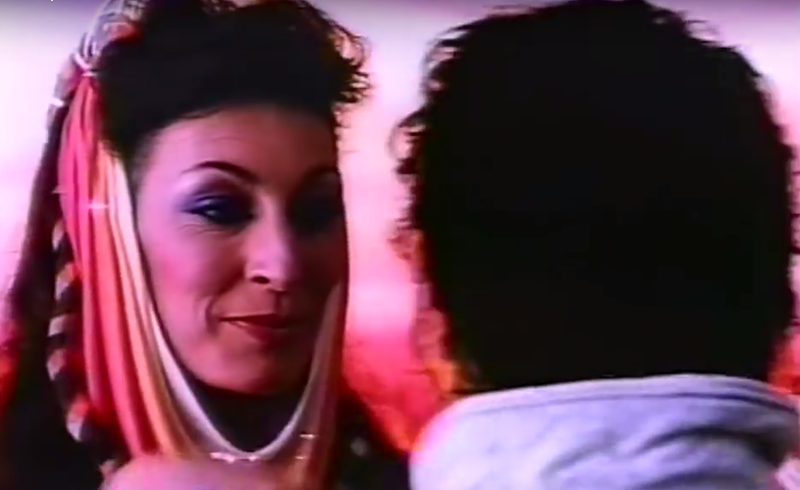 A videotaped copy of Out on a Limb has been uploaded to YouTube, where MacLaine and Charles Dance re-create the affair ad infinitum; picnicking in the countryside, bodysurfing in Oahu, and arguing over the paranormal. “In many ways Shirley MacLaine and Gerry Stamford are mirror images of each other,” Grainnie3 observed. 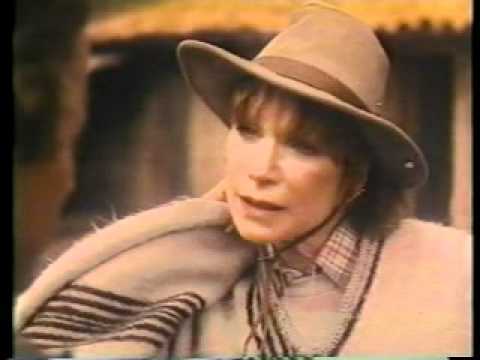 In Part II, MacLaine travelled to the Peruvian Andes with David Manning, where he gradually informed her she had been selected by extraterrestrials to share their wisdom with the world (by writing the book that became the miniseries Out on a Limb, in which she acted out her initial resistance to the idea that she had been chosen by extraterrestrials to write the book that begat the miniseries, and so forth). MacLaine and Manning rode in a driverless car controlled by an alien named Mayan, and MacLaine underwent an out-of-body experience with the aid of John Dykstra, who oversaw the special effects for Star Wars and 2001: A Space Odyssey (see link below). MacLaine was on location in Peru when Olof Palme was assassinated in Stockholm on February 28, 1986. In It’s All in the Playing, Bella Abzug phoned to tell her that Gerry Stamford had been killed in a car accident. It had happened, MacLaine wrote, at the hour when a star fell from the fingers of a broujo who was conducting a ritual in her trailer. MacLaine introduced these ideas to millions of people. Out on a Limb and its follow-up Dancing in the Light sold 5.2 million copies. The summer after the miniseries aired, she lead a nationwide series of two-day seminars called “Connecting with the Higher Self.” The earnestness of the miniseries predates a time when even the commercials for a boy band’s perfume are ironic. Reincarnate on YouTube, Out on a Limb gains new fans every day. *MacLaine was not the only star to play herself in a miniseries. Sophia Loren played herself and her mother Romilda in Sophia Loren: Her Own Story (1980). Joan and Melissa Rivers joined the party with their grim 1994 offering Tears and Laughter: The Joan and Melissa Rivers Story, and Deidre Hall starred in 1995’s Never Say Never: The Deidre Hall Story. Colin Higgins (1941-1988) wrote and directed some of the best films of the 1970s and 1980s, including Harold and Maude, Foul Play, and 9 to 5.